Whether you're new to Davidoff Dental or you're already one of our patients, we're happy to hear from you. Please be in touch if you want to make an appointment or have a question by using our form or contact details. 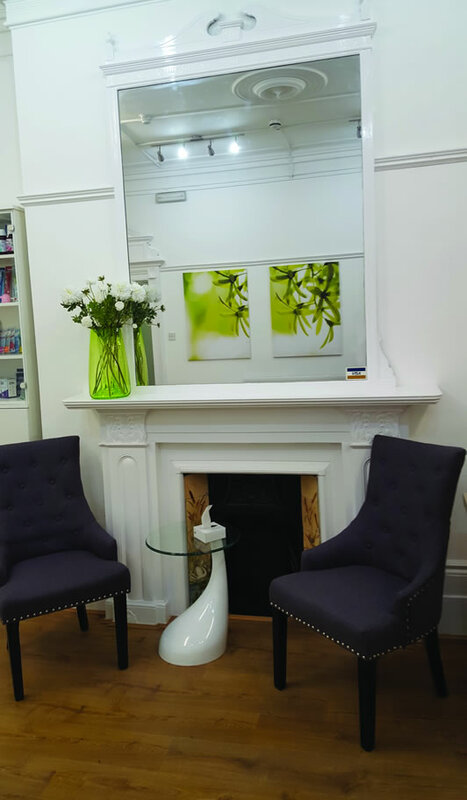 For your convenience, we also offer a limited evening service at Stamford Hill, and this surgery is generally open on statutory Bank Holidays although we recommend that you telephone us first. Bookings are by appointments only. Emergency times are available daily. For this service you need to call 9am on surgery working days. If you are in pain outside of surgery hours, our answering machines will inform you of our emergency cover arrangements. We try our best to see patients on time, but occasionally delays occur. We will explain the nature and the approximate length of time of the delay to you and if you are unable to wait, we are happy to rebook the appointment. We are situated on the main Stamford Hill A10 with a few minutes walk from the Amhurst Park junction (see map below). Off-street parking is available as well as limited wheelchair access. Address: 103 Stamford Hill, London, N16 5TR.